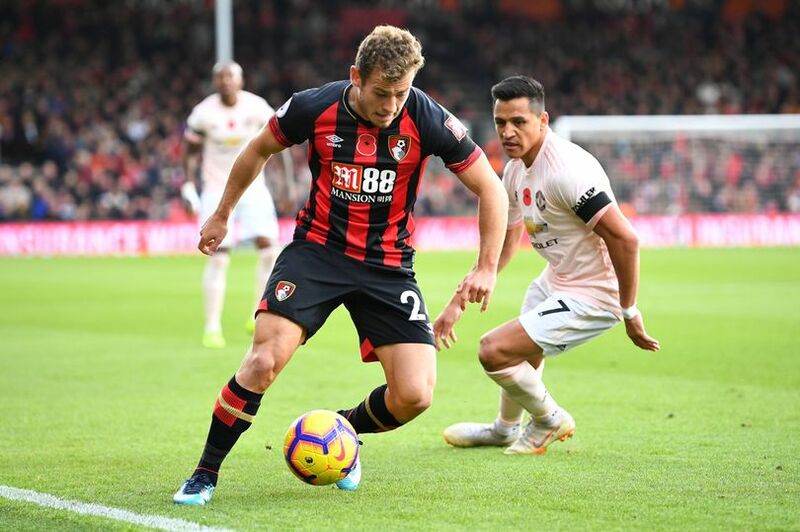 Arsenal have got Bournemouth winger Ryan Fraser on their transfer summer hit-list. Gunners boss Unai Emery wants a wide player and a box-to-box midfielder and they have had glowing reports on 25-year-old Fraser. Scotland international Fraser has been catching the eye with performances with Bournemouth this season and other clubs have been looking as Tottenham have also scouted him. Fraser has gained a reputation for being a quick, technical player and has an eye for goal with Arsenal looking to bolster their squad in that department. Arsenal will have only limited funds this summer which may be boosted if they finish in the Champions League places. But Arsenal want a wide forward and also a midfielder to replace Aaron Ramsey who is leaving the club this summer to join Juventus on a free transfer. Emery could also look at a left back but might have to sell before he can buy to make more extensive changes to his squad this summer. Arsenal signed Denis Suarez on loan from Barcelona with an option for a permanent £18m deal but the Spain international has struggled to settle in the Premier League. Emery has also hinted they could look to keep Danny Welbeck who is out of contract this summer and currently recovering from a long term ankle injury.